What ever happened to the children of Mr. and Mrs. Rose? 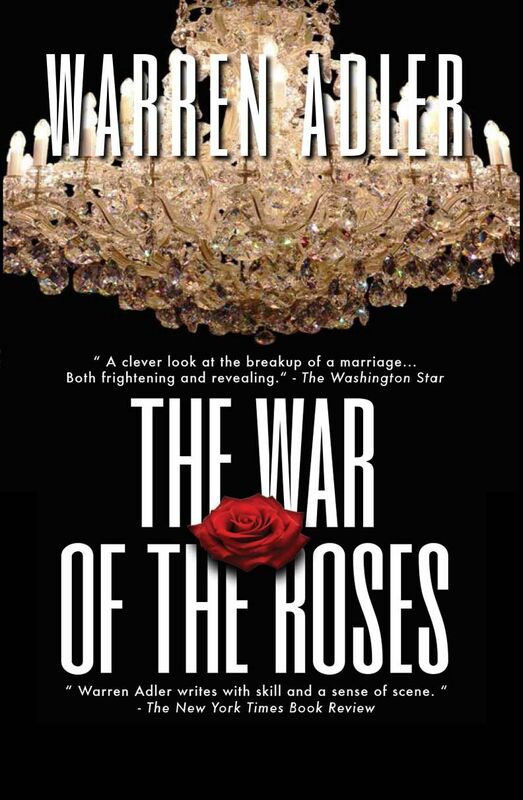 Warren Adler’s ‘The War of The Roses’ leaped onto the public consciousness and has since remained an essential thread in a wider tapestry of divorce iconography. Now, Adler presents us with the chandelier-shattering legacy of Barbara and Jonathan Rose relived in their children Josh and Evie. This darkly hilarious sequel to ‘The War of the Roses’ will draw you into a world of domestic mayhem that carries the confrontation between the Roses into the second and third generation. 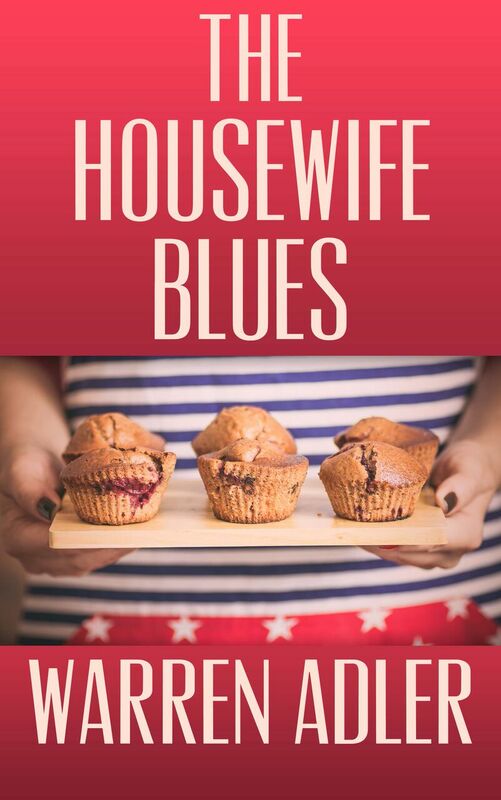 The hilarious sequel to the original iconic tale about the perils of marriage, divorce and the destructive power of materialism. Unlike the legendary Roses, Josh’s marriage to Victoria should have all the qualities of an everlasting union. But when an innocent caper involving missing Milky Ways catapults out of control at their son’s elite private school, the pair find themselves entering into a shattering warfare of a different kind. Armed with the emotional mayhem inherited from their parents, as well as compounded pressures involving a depraved headmaster, clandestine affairs and Victoria’s male-hating mother, ‘The Children of the Roses’ presents a gripping story of the lengths to which parents will go to protect their children. Little more than a child herself, Josh’s ever sympathetic and over-stuffed sister Evie lavishes her ‘food-is-love’ obsession on her beloved niece and nephew coping with their own sense of loss. Meanwhile, Michael and Emily, soon-to-be children of divorce, orchestrate their own plan to keep their family together at all costs. 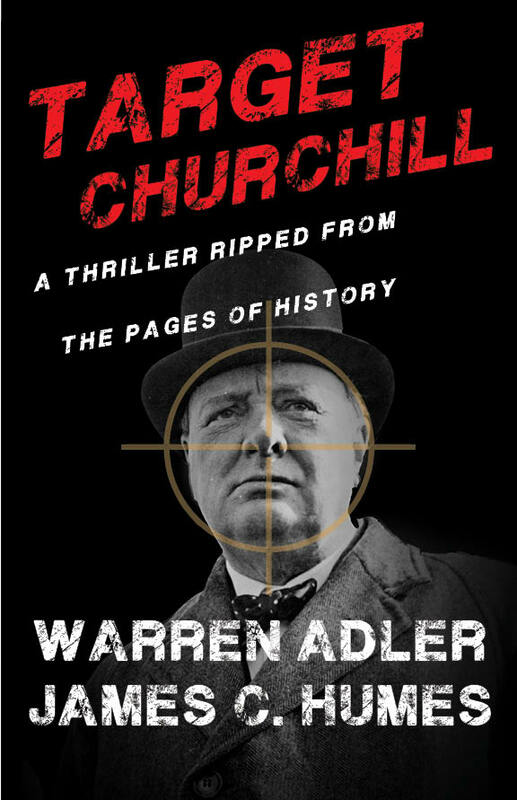 Adler, once again, demonstrates his storytelling mastery by revealing the intricate blending of the past with the present, and how time unravels all things seemingly perfect to be darkly and even comically dysfunctional. Remember Mr. and Mrs. Rose from Warren Adler’s book The War of the Roses and the movie it inspired? That couple had the nastiest divorce in modern literature. 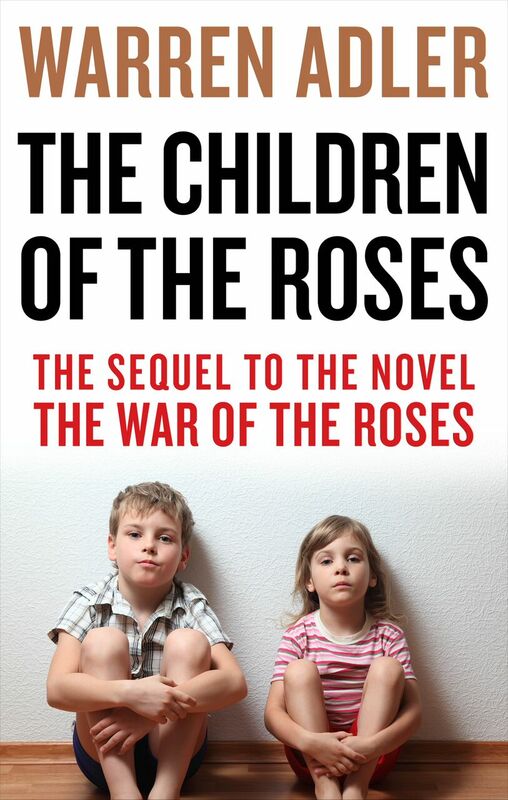 Adler has produced a sequel, The Children of the Roses… The Roses left two children, Josh and Evie. They’re all grown up, and even though they can’t pass a crystal chandelier without some queasy qualms, they’re functioning, for better or worse. Josh and Victoria, another victim of family dysfunction, entered into the perfect marriage and produced two children. Evie, a good cook like her unfortunate mother, believes that food is love and has eaten herself into gigantic proportions. She brings home undesirable men and is selling off what is left of the antiques her parents collected and battled over. Josh’s son is caught in a dishonest caper at school. Victoria is lured into sexual blackmail by the headmaster to keep her perfect child in the perfect school. At the same time, Josh is in an affair with a woman at his office. The ideal couple plan the ideal divorce. They agree to rotate weeks living in the house with the children. Josh sneaks his sister into the house during his weeks; she overfeeds and loves the children. Victoria brings her mother in to help; she poisons their hearts. The situation grows nasty. Revenge is at work in both sexual affairs. Household art objects are again an issue. Psychological warfare goes into effect. The children act out. The house catches fire. And the reader who knows the history of the Roses knows the story could go either way. 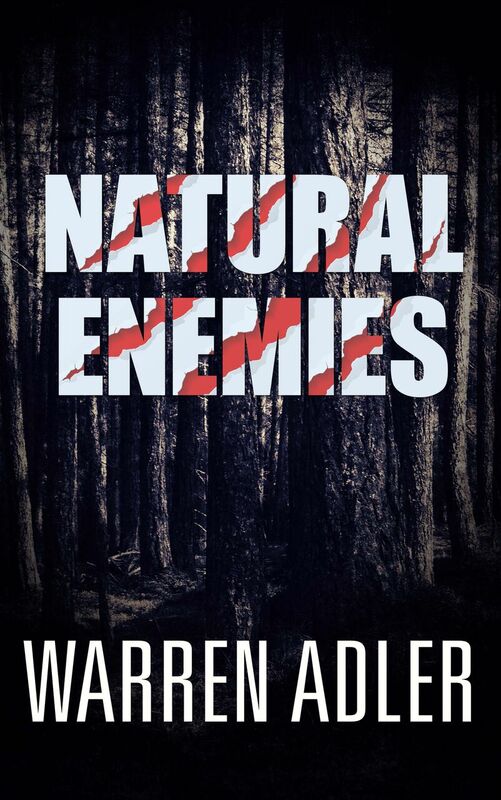 The younger generation could re-enact their parents’ destruction in some bizarre and grisly manner, or the children could opt for a better life and break the pattern. Adler handles the ending well. 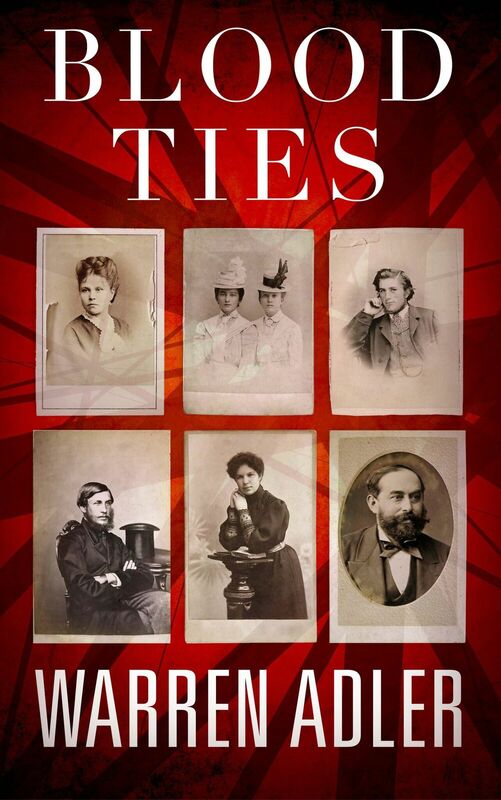 Readers will be satisfied and entertained.